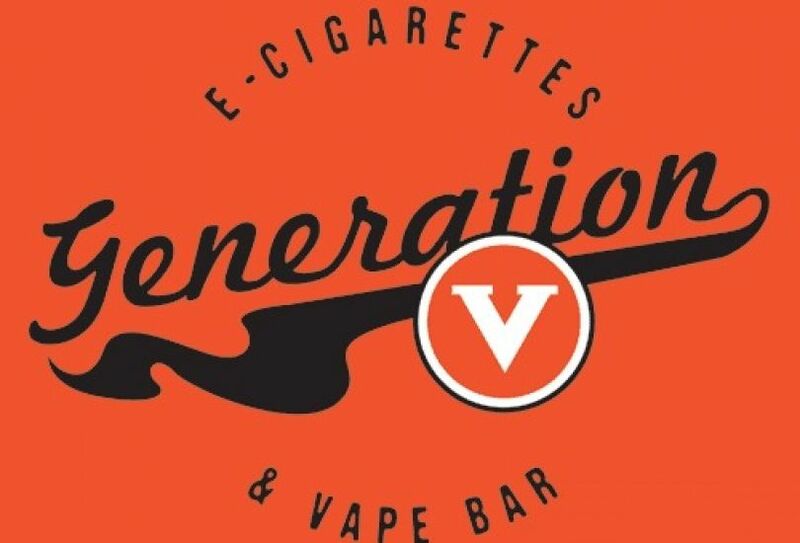 Generation V E-Cigarettes & Vape Bar offers a healthier, more enjoyable alternative to smoking with a wide selection of vaporizers, e-liquids, RDAs, and mods for the novice and advanced vaper. 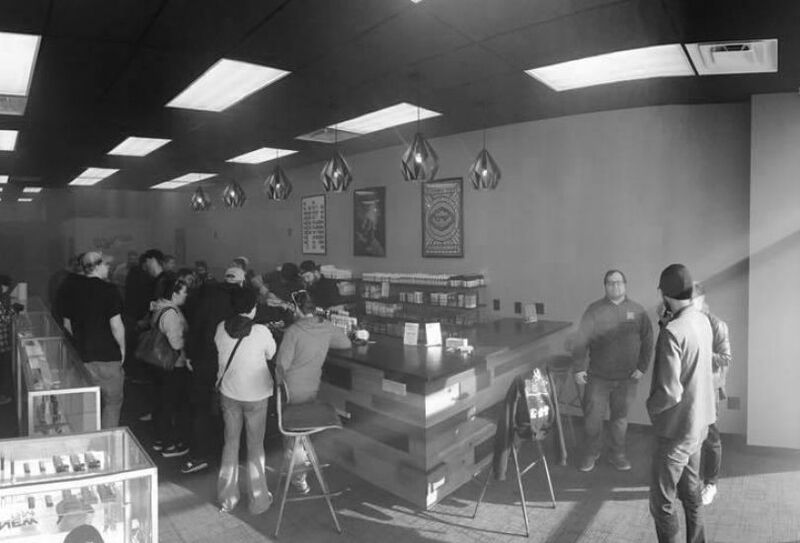 Generation V E-Cigarettes and Vape Bar aims to serve the community by offering a healthier, more enjoyable alternative to smoking. Providing friendly, personalized customer service to make the transition as smooth and easy as possible is our main goal. Whether you are hearing about electronic cigarettes for the first time or looking for a better performing device, we want your experience here to be relaxing, informative and fun. We know our e-cigs and want to help you enjoy them as much as we do! We offer the largest selection of high quality starter kits, batteries, tanks, e-liquids, mods, and accessories in the state. Our knowledgeable staff is dedicated to making sure you have a safe and enjoyable experience and will educate you on the various e-cigarettes available as well as demonstrate how to use your vaporizer when you get home. Providing friendly, personalized customer service is our main goal. Whether you are hearing about electronic cigarettes for the first time or looking for a better performing device, we want your experience to be relaxing, informative and fun. We know our e-cigs and want to help you enjoy them as much as we do!Vaping is something that should be savored and enjoyed, which is why we spend countless hours developing our flavors and pride ourselves on having some of the most innovative flavor combinations on the market. All our juice is American-made and uses the highest USP food grade and Kosher certified Propylene Glycol and Vegetable Glycerin which is why our e-liquids stay rich and flavorful. All of our e-juices are mixed in small batches in a certified lab, ensuring we consistently deliver exceptional quality products. We take all the foregoing steps so that each and every time you choose Generation V, you can be confident you are choosing the best. Generation V was established in 2013. Our first store opened its doors in Lincoln, NE in January 2014. Since then, the company has been expanding its reach to bring its huge selection of affordable vaporizers and e-liquids and unsurpassed customer service to vapers across Nebraska. We hope your experience at our stores is nothing less than extraordinary.